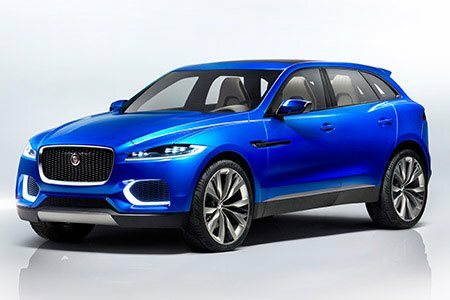 HMG Paints products have been used in projects ranging from the Olympic Games, Sigourney Weaver’s classic film Alien and luxury car manufacturers Aston Martin and Jaguar. The Manchester-based company, which was set up in 1930, is the UK's largest independent paint manufacturer and produces specialist coatings for use on many different substrates. Tools-paint.com focuses on HMG's coatings for metal and PVC (for bouncy castles and lorry curtains) and we can tint those products in any HMG colour. HMG Paints also produces paint for cars, coaches, aircraft, boats, kitchens and even dolls’ houses. Tools-paint.com can supply those too if required. 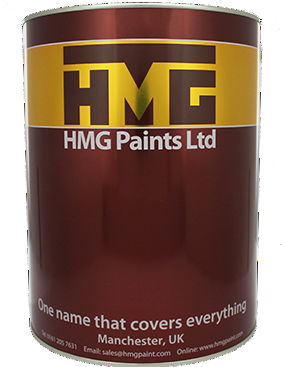 The HMG portfolio of products includes wet paint, powder coatings and aerosols for almost every type of surface, for use in a wide range of fields including the industrial, automotive, defence, aerospace, wood finishing, arts and crafts, marine and rail sectors. And when items used in the 2014 Sochi Winter Olympics and the London 2012 opening and closing ceremonies needed coating, HMG Paints supplied Flexithane and PVC 94. HMG Paints also provided a coating for a Xenemorph, one of the terrifying life forms in the movie Alien, and the company is no stranger to the film industry since they are also a long-term supplier to Aardman Animations, the makers of Wallace and Gromit. HMG’s diverse range of customers and applications includes the theme park Euro Disney, Manchester Central Library and the UK’s traditional red telephone boxes, which are being restored and converted to house lifesaving defibrillator units. And after more than 80 years HMG Paints is enjoying life in the fast lane, having supplied coatings for the Aston Martin Racing Team, Mini RX Supercar and Jaguar’s C-X17 concept car (pictured right). So if like an Olympic athlete you need a strong finish, give HMG Paints a try. Tools-paint.com is always happy to help with advice – call us on 01753 684084 or email sales@tools-paint.com.